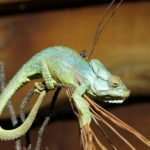 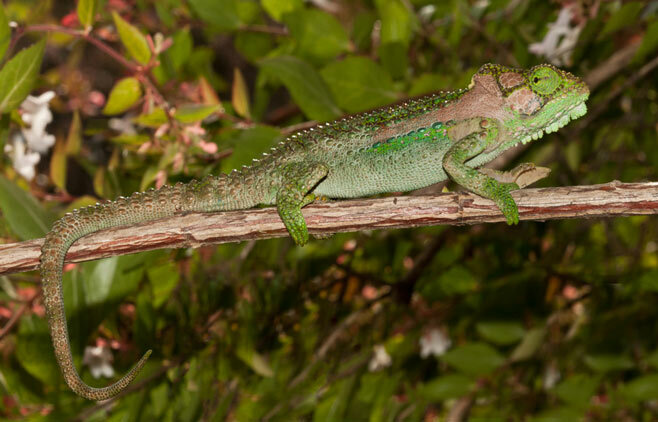 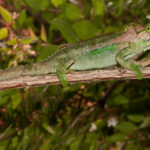 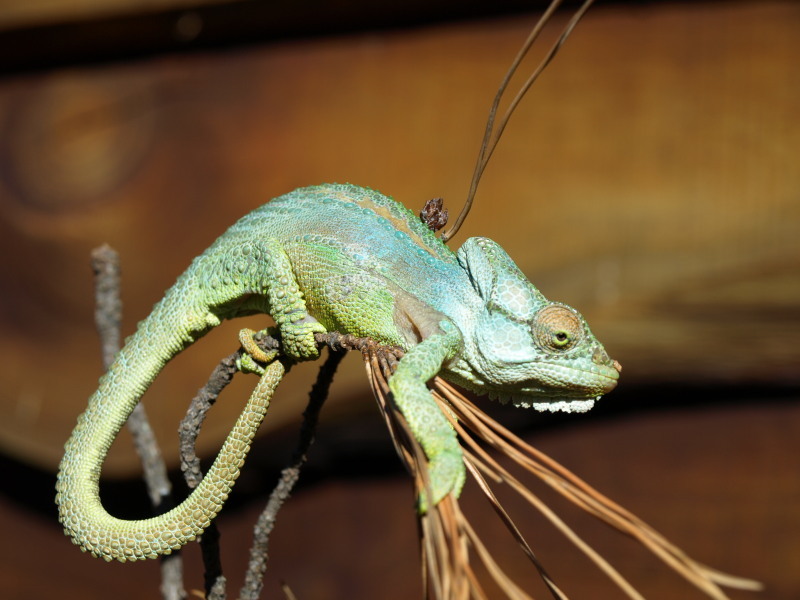 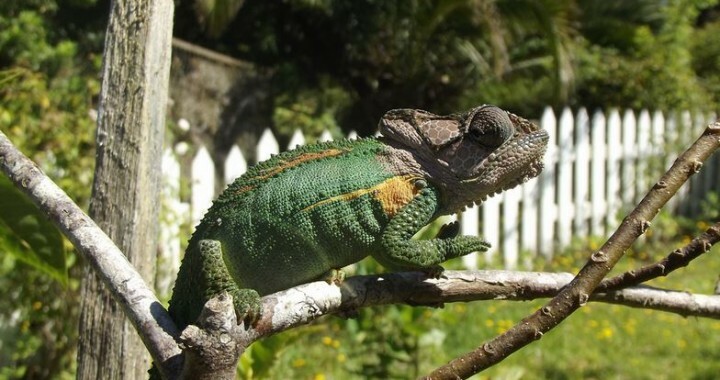 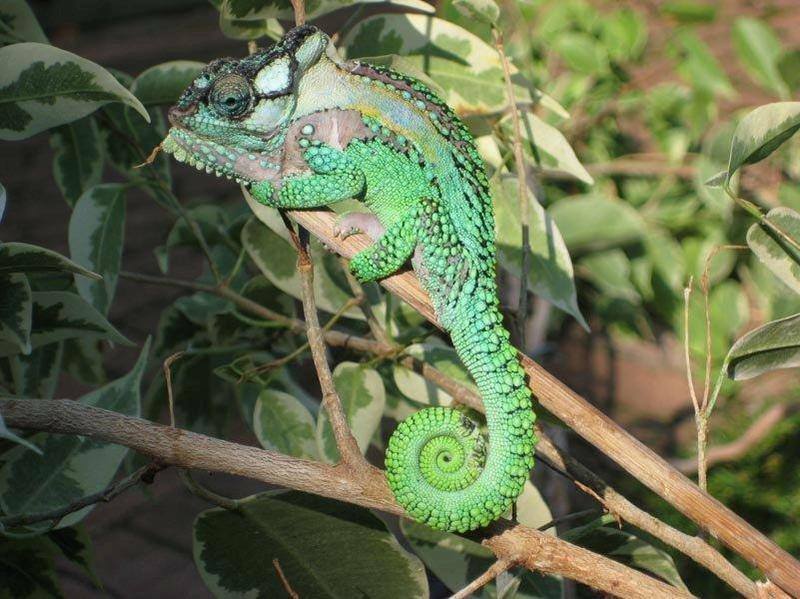 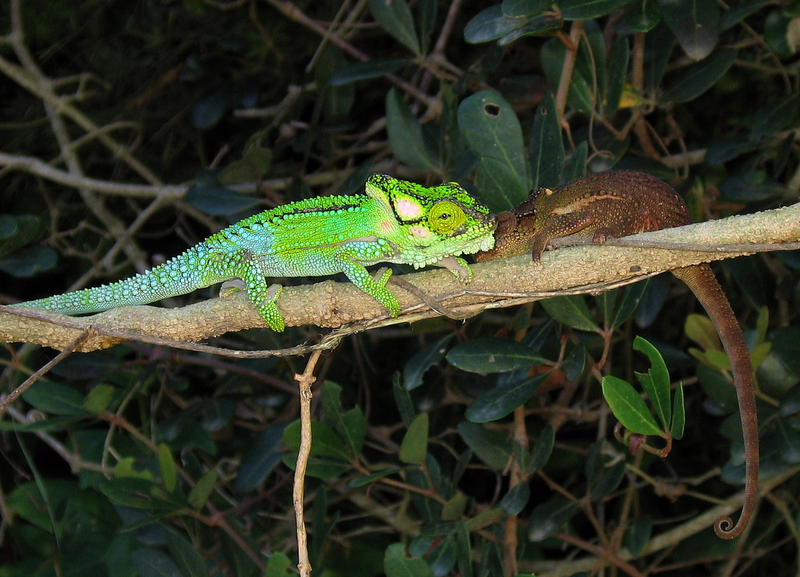 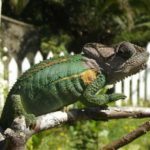 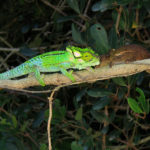 Knysna dwarf chameleon is a species of chameleon endemic to South Africa. 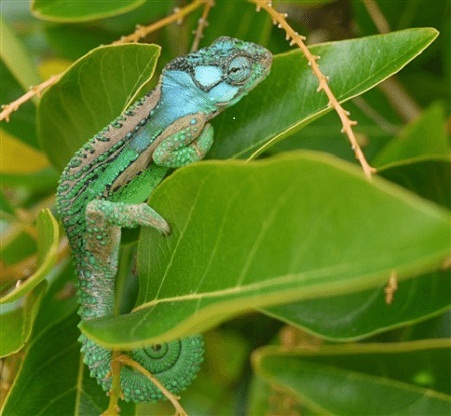 The species is arboreal and diurnal. 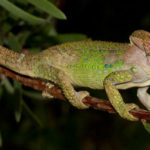 It is one of the smallest chameleon species and also one of the most colorful among other species of chameleons. 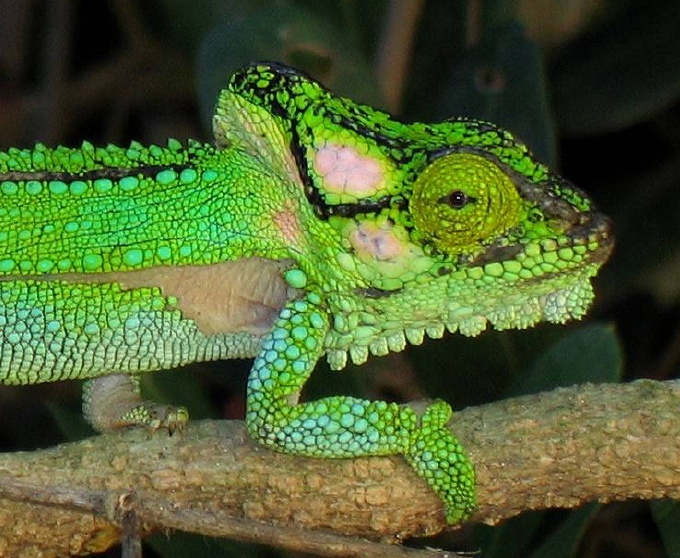 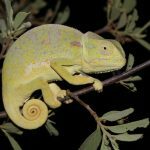 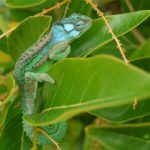 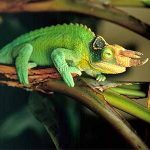 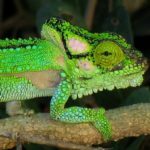 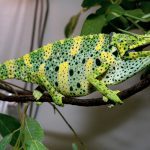 Like other chameleons, it can change its color. 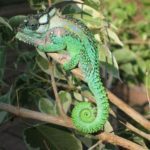 Published on May 11th 2017 by staff under Chameleons. 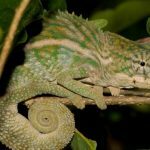 Article was last reviewed on 4th May 2017.